A synergistic relationship between intermittent renewables and electric cars is essential for an energy future dominated by wind and solar. 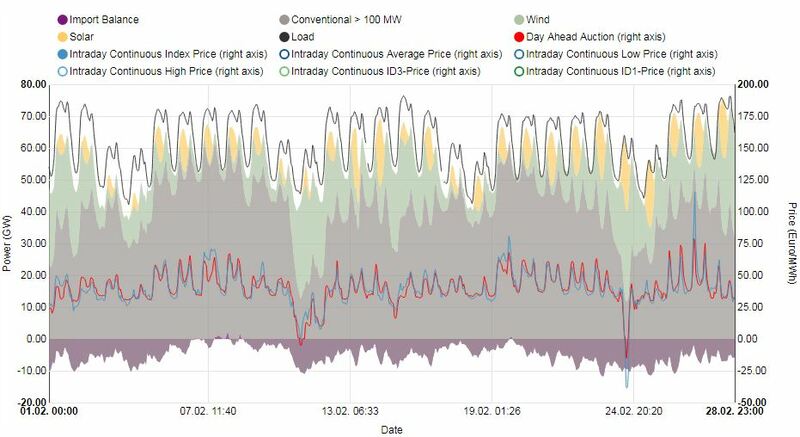 Even though storing intermittent wind and solar power in electric car batteries sounds attractive, this will be impractical and expensive in practice. 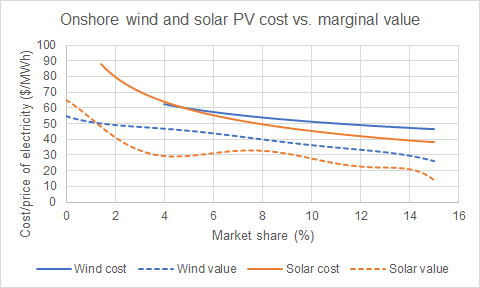 Ultimately, intermittent renewables and electric cars are much like a celebrity couple: looks great at first glance, but does not work so well in the real world. 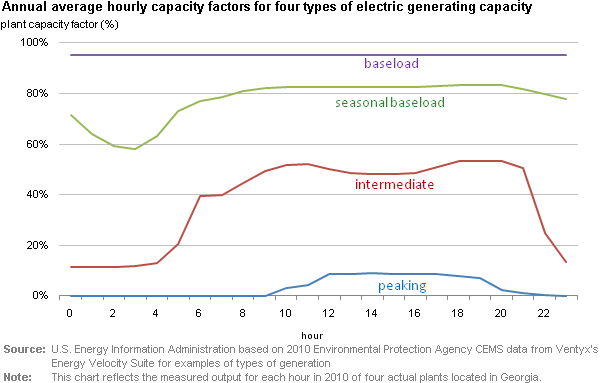 Electric cars have much clearer synergies with baseload power plants, while solar and wind are more suited to H2/synfuel production. Wind/solar power and battery electric vehicles (BEVs) truly are celebrities in the energy world. They are constantly in the news and have a wide range of adoring fan-sites following their every move. 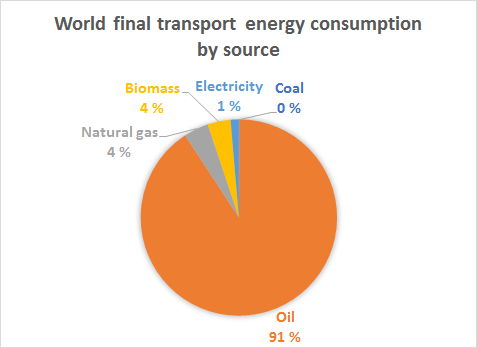 Also, since wind and solar generate electricity directly and BEVs can utilize electricity very efficiently, many people believe these technologies are highly complementary. This is a big part of what I would call “the electrify everything strategy” that is very popular at the moment. 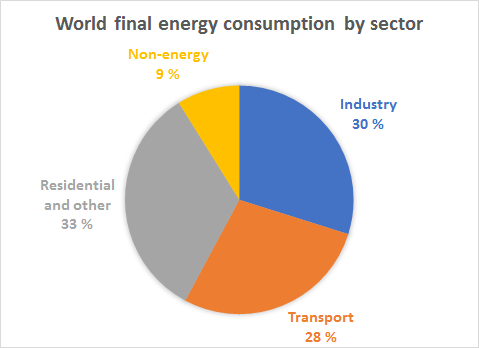 Since wind and solar produce electricity directly, it makes sense that most final energy consumption will be in the form of electricity in a future wind/solar-dominated energy sector. This sounds great at first glance, but several serious problems emerge upon further inspection. The fact is that we are very far from the electrify everything ideal at present. 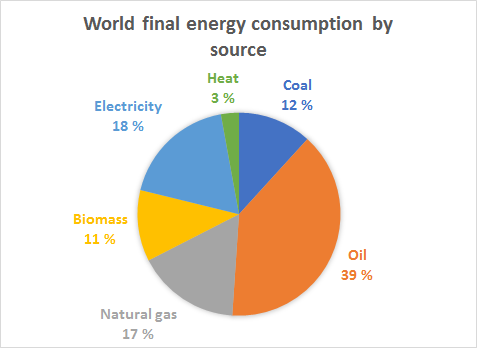 As seen below, the latest IEA data for the year 2015 show that electricity accounted for a mere 18% of global final energy consumption. When considering that we have less than 20 years left in our 2 °C carbon budget, this is a big problem. 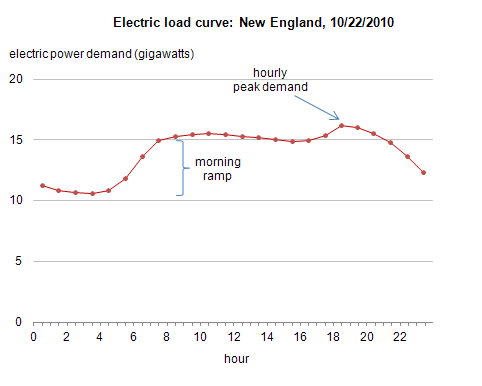 When looking at solar, it is obvious that the correlation with night charging of electric cars is zero. 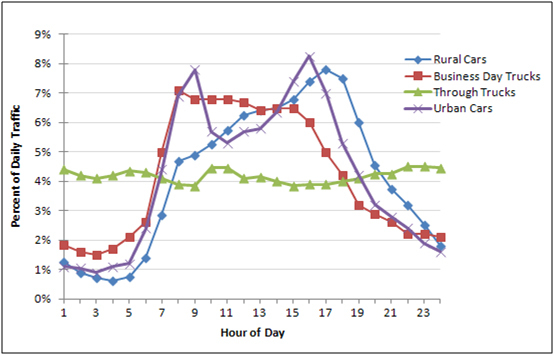 In fact, electric cars in a solar-dominated system will need to be charged in the middle of the day. 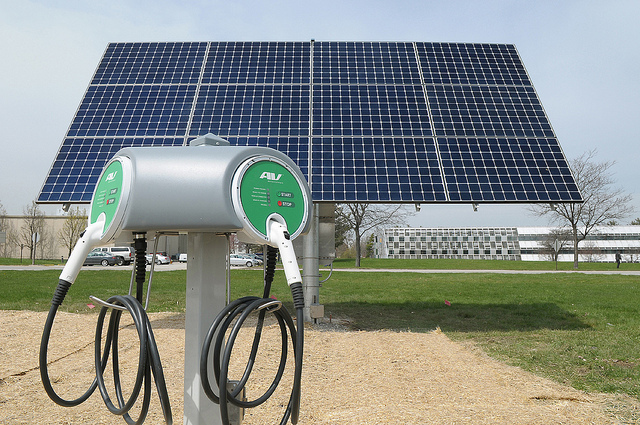 This will be much less convenient than night charging because many vehicles are in use during this time and it can be troublesome to find a convenient longer-term parking spot with a charger every day. In summary, nuclear proponents can reasonably promote electric cars in parallel to nuclear plants. On the other hand, it makes little sense for wind and solar proponents to promote electric cars. Unfortunately, the energy community is awash with proponents of parallel deployment of wind/solar power and electric cars. This kind of advocacy just further increases the likelihood of getting stuck with a highly complex, expensive and only partially decarbonized energy sector supplied by perpetually subsidy-dependent wind/solar and BEV companies.